Mom's first line in her email inquiry to me was, "I'm looking for photographers who can capture our family as we are." She said she loved "candid shots" and "real moments." My heart sang when she chose me. 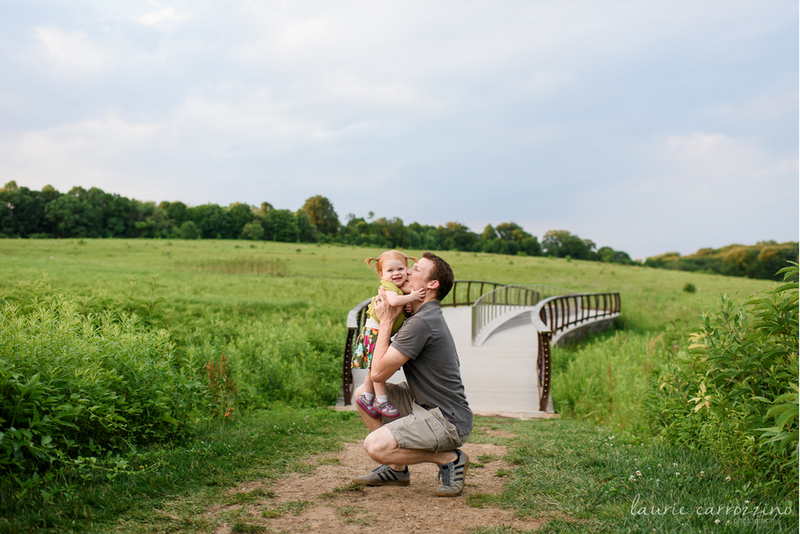 We decided to do a sunset shoot at one of our favorite places - Longwood Gardens. I arrived as they were eating dinner, we took walks, we played, we looked for airplanes, and we ran. Fast. There were no formally posed photos... there were no fancy clothes. There were shy moments, snuggly moments, yogurt moments, and moments that had us all out laughing. They were perfect moments... real family moments... just as they were. Towards the end of the session, I took a picture of Ellie's hand resting on her mom's hand. Ellie was tired and we were walking towards the exit. 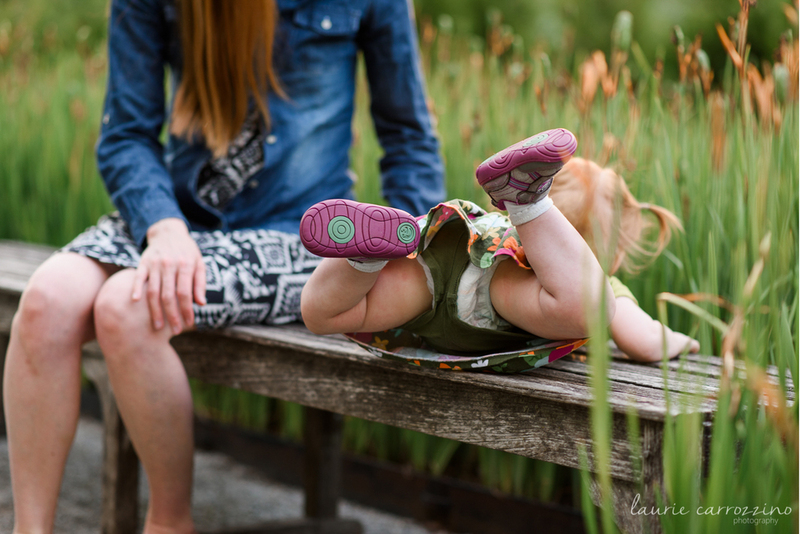 I stopped to show Mom the back of the camera and said, "As a mom, this is one of my favorites." They won't always sit on your arm with their diaper peeking through; their hand won't always be small enough to rest on yours. We were well past sunset and the image has a good bit of grain. But memories and little moments don't always need perfect light. Mom said to me, "You got it! That's just want I wanted: to capture us together and Ellie... just being little. Because, she won't always be little... she's so much bigger than yesterday!" I love all the sessions I do, but this continues to be one of my favorites. I love sunset, I love families, and I love real moments. True documentary photography is where my heart lies. 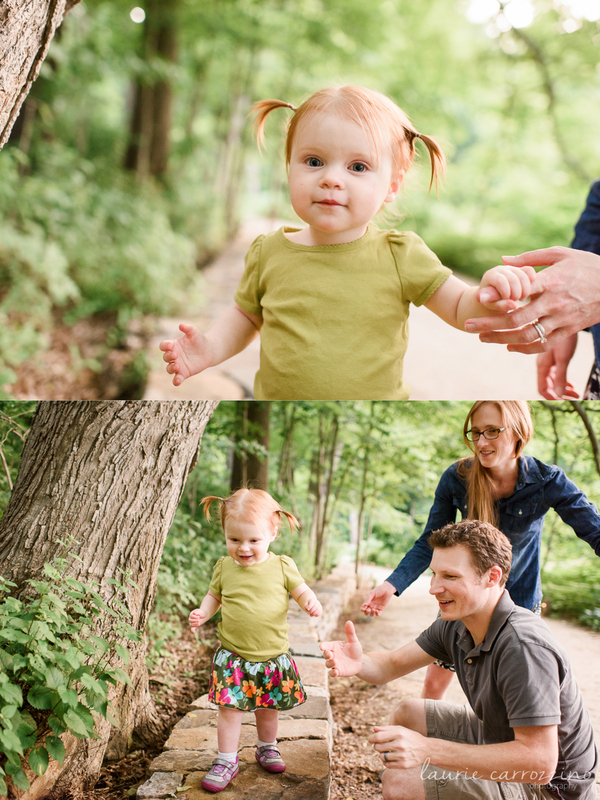 If you are interested in capturing your family, as you are, I'd love to do that for you.